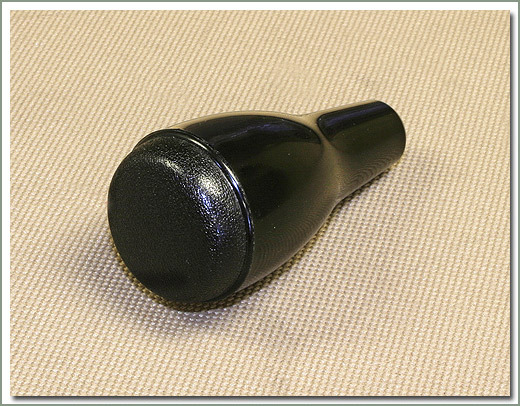 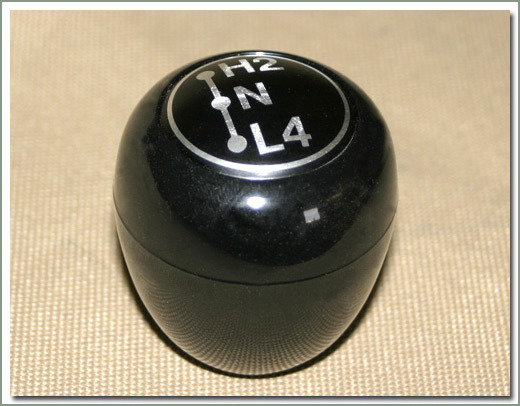 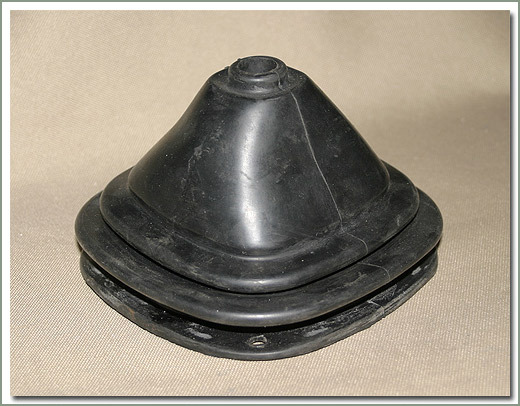 Fits 1972-1973 with factory original floor shift hole in transmission cover. 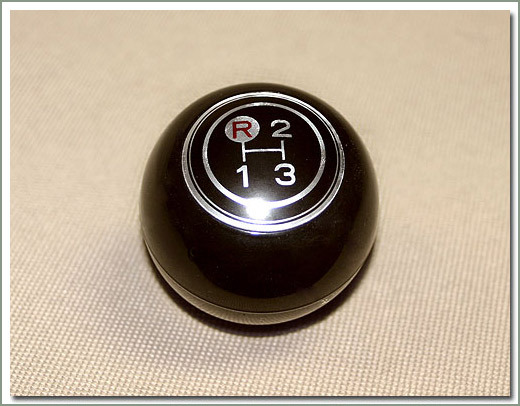 High Quality Reproduction. 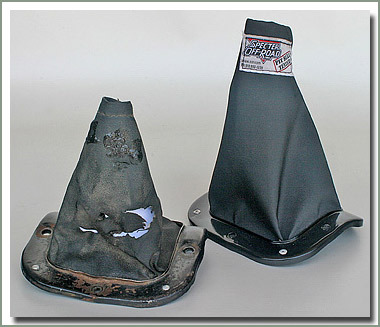 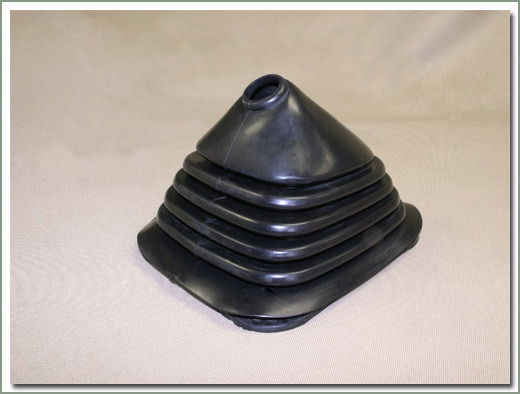 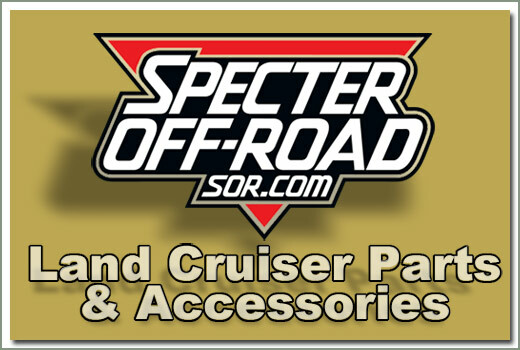 Repair your old ripped, torn or missing OEM transfer boot with SOR's Transfer Boot Repair Kit. 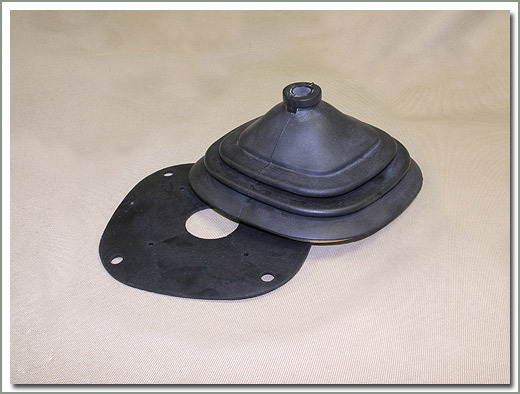 This repair kit is designed to replace your old vinyl boot, but you must have the old metal retainer ring to use this repair kit. 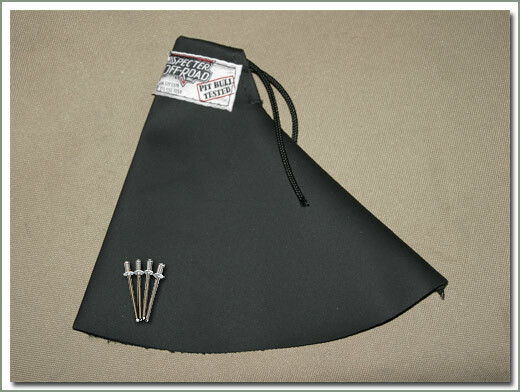 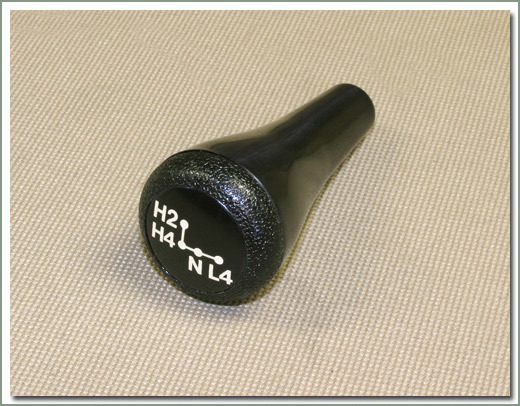 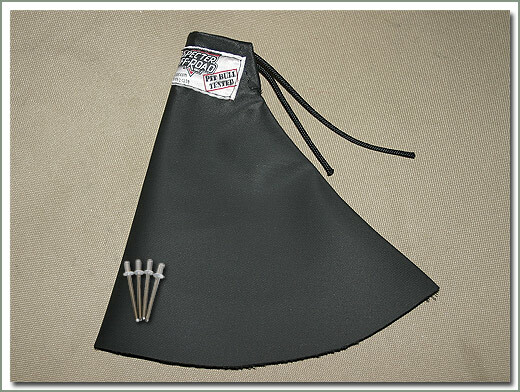 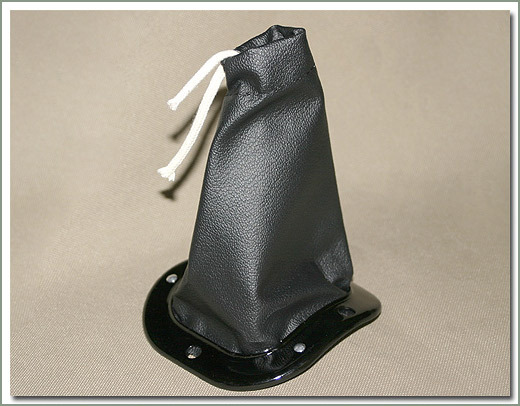 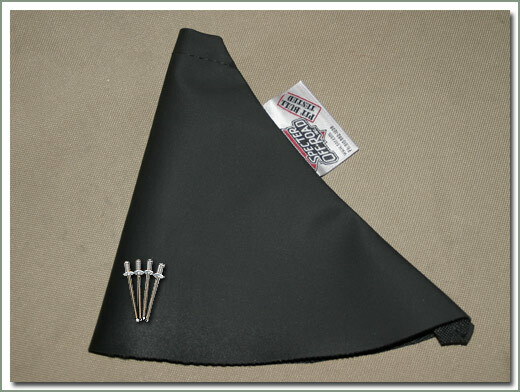 This kit includes new black vinyl boot with drawstring closure, and rivets. 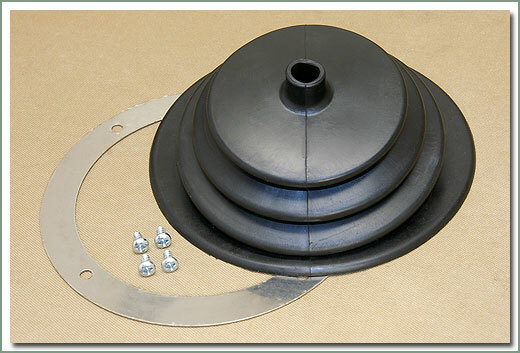 Easy to install. 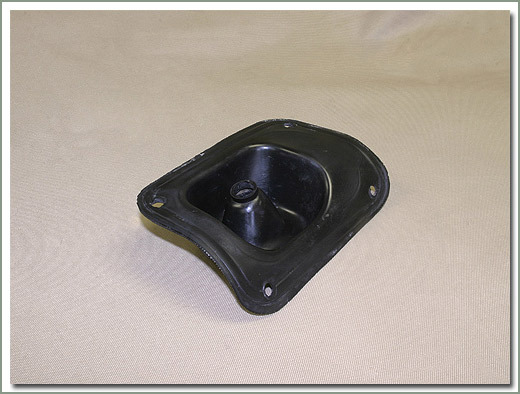 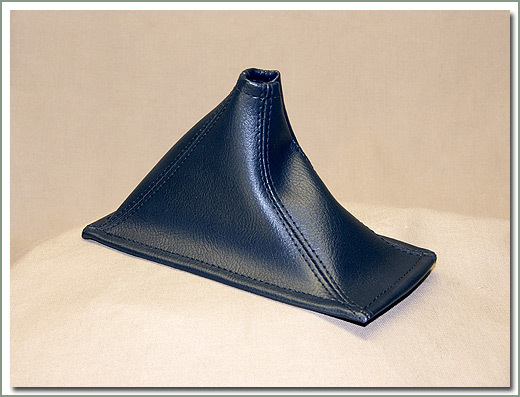 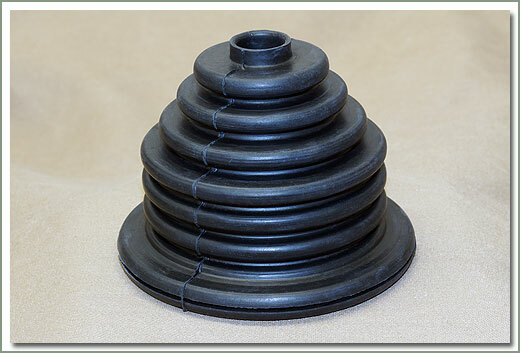 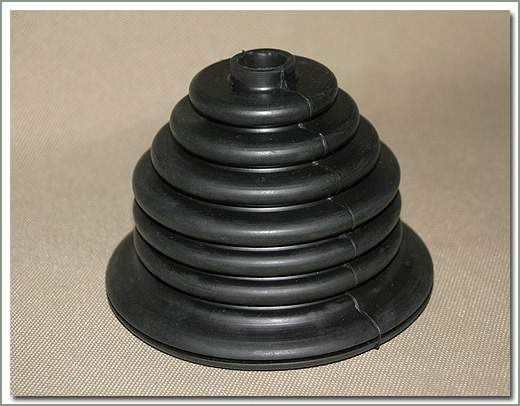 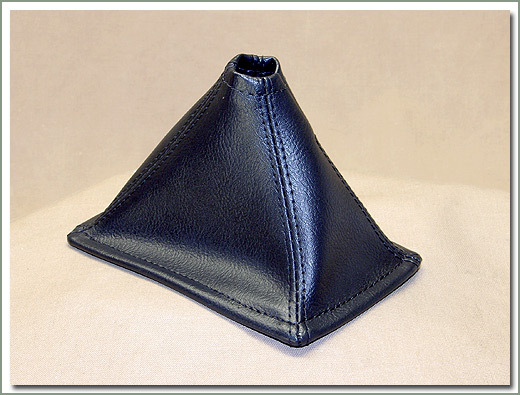 Fits 1/90-1/95 FJ/FZJ80 - Replacement boot - Requires re-using the original retainer ring. 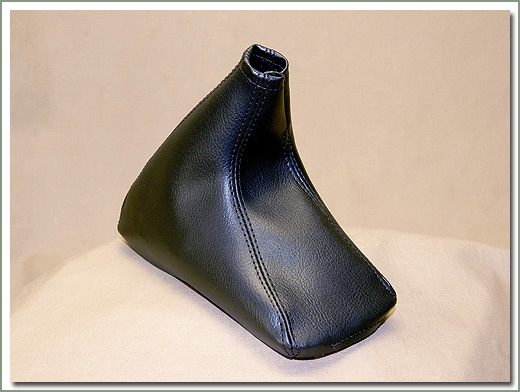 Fits 1/95-1/98 FZJ80 - Replacement boot. 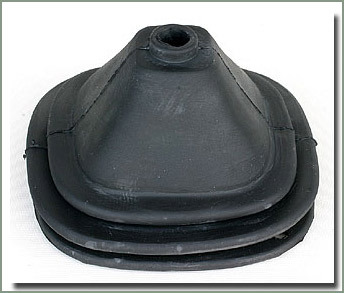 Fits 1998-8/02 UZ100 - Replacement boot. 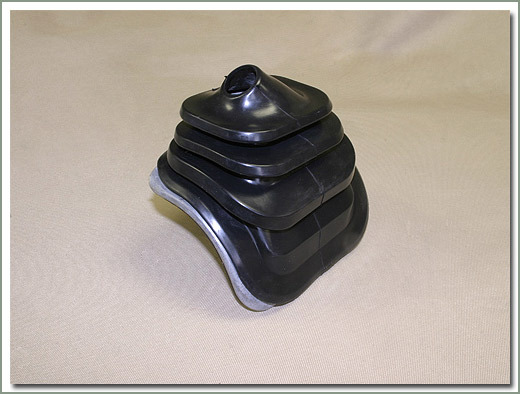 Fits 9/73-1/79 40 SERIES. 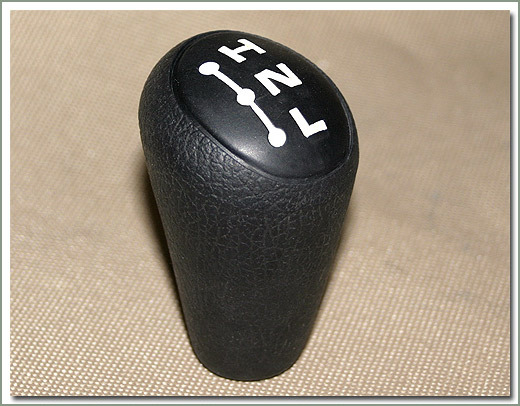 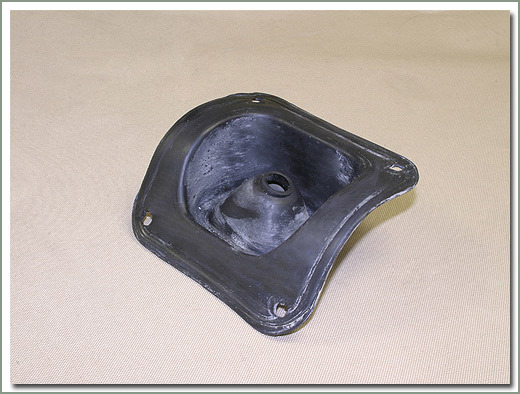 This is the inner boot that seals the shift lever to the body. 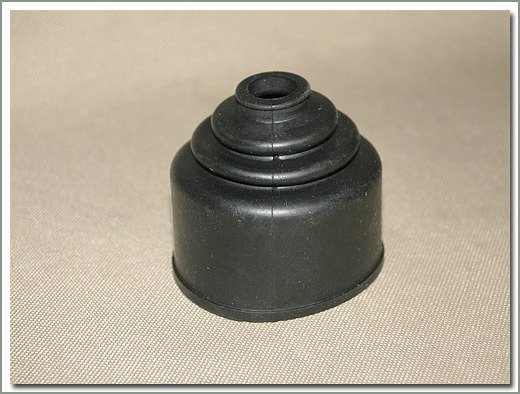 Fits 9/73-1/79 40 SERIES. 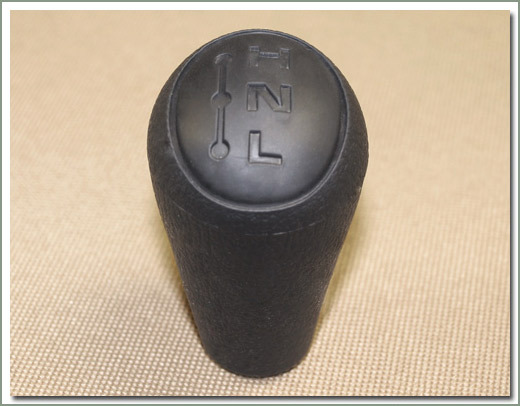 This is the inner boot that seals the shift lever to the body. 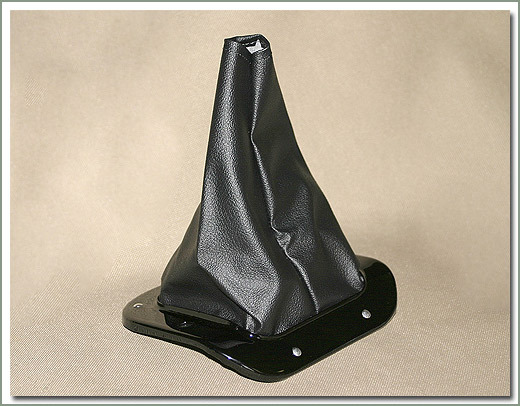 Very high quality Reproduction. 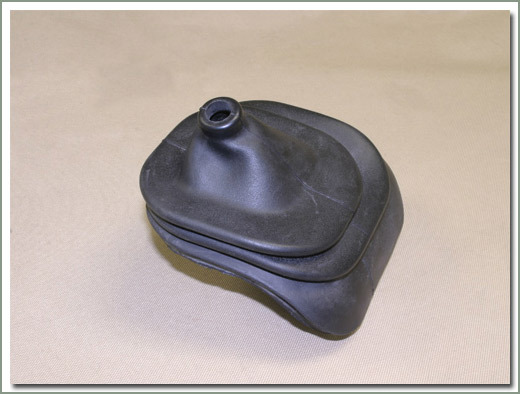 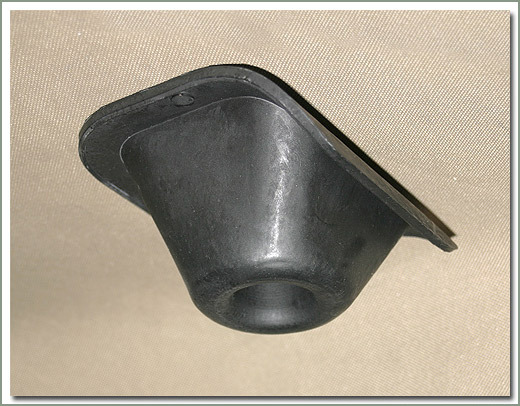 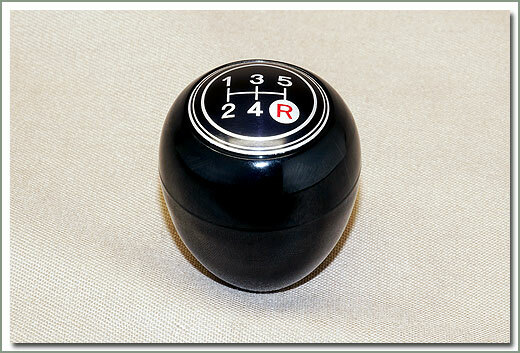 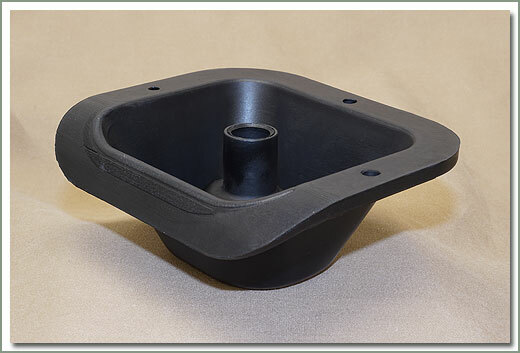 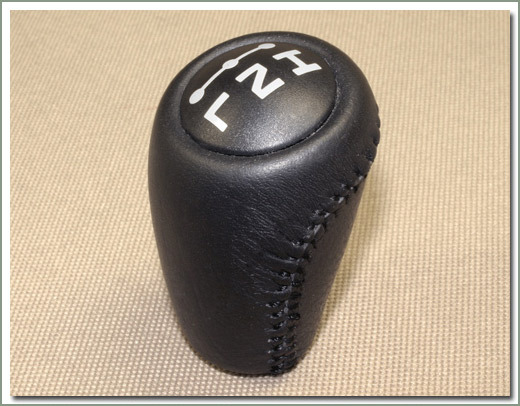 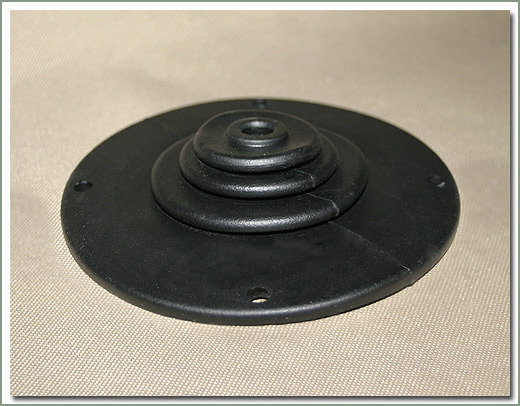 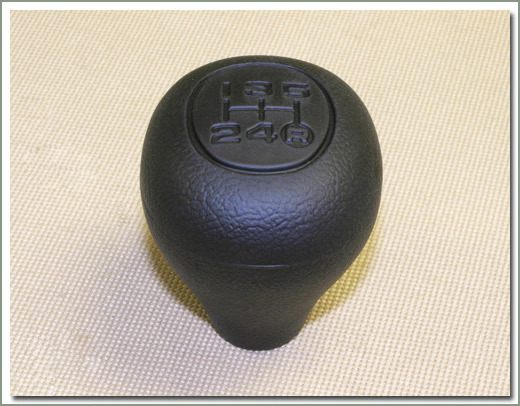 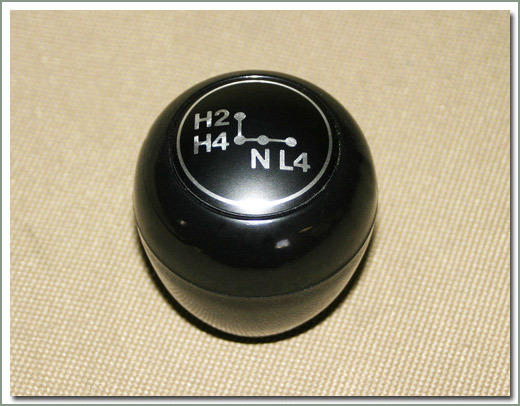 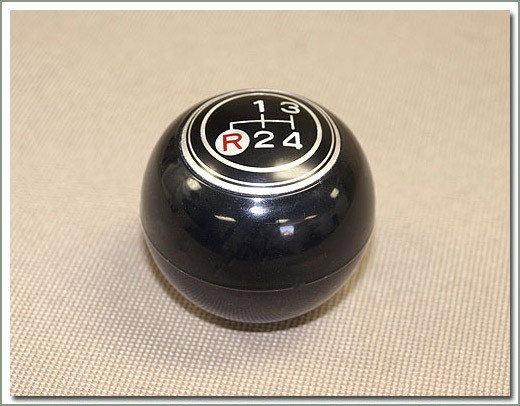 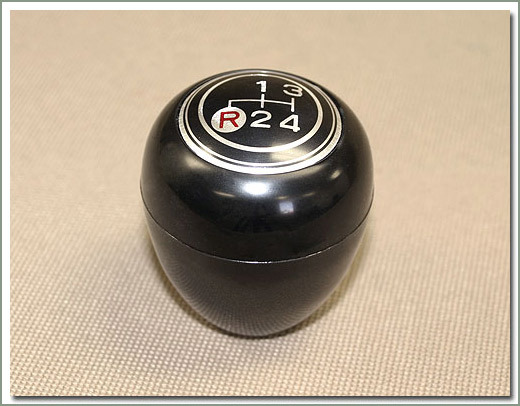 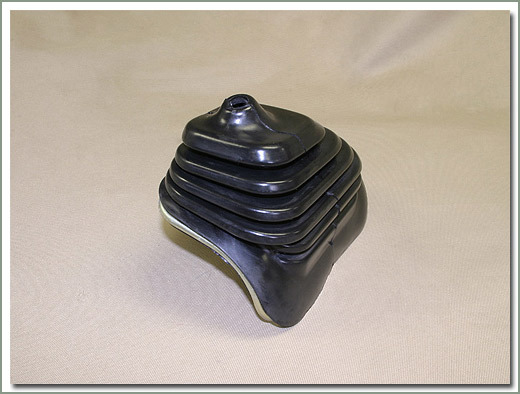 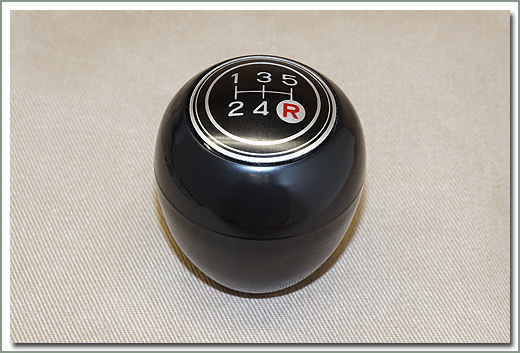 Fits 69-9/73 floor shift model - This is a Toyota UPDATED part - it is slightly larger in diameter.